Many Swedes who meet non-native speakers on an everyday basis are keen on providing opportunities for language improvement and practice. However, this is easier said that done, and common traps include childish speech patterns, exaggerated and unnatural pronunciation and poor awareness of cultural factors. 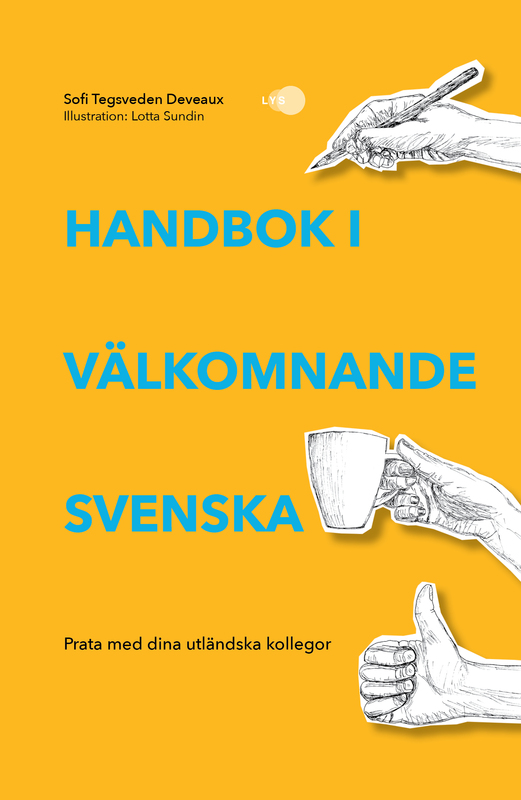 This book provides hands-on advice for Swedes on how to adapt their language and improve communication with Swedish learners at work and beyond. Strategies for adapting Swedish to adult learners on beginners’ and intermediate levels. Optimise your work environment and activities for best language improvement. Become aware of how your cultural background renders communication and use of language. Set up goals and follow up systematically. Give clear concrete and feedback. Advice for organising in-house language training. Develop sustainable relationships across cultural borders. 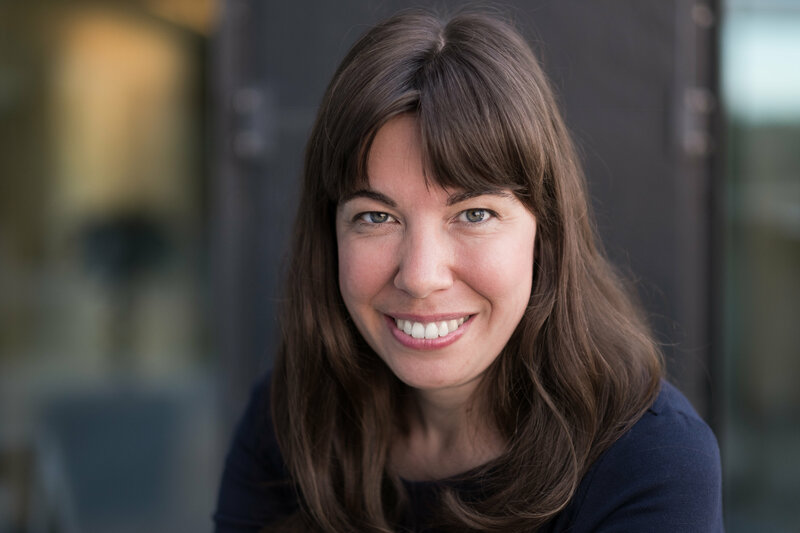 Sofi Tegsveden Deveaux has more than ten years experience of teaching and collaborating with Swedish learners. In this book, she has collated her most effective and still simple strategies to make her language comprehensible and inclusive to non-native speakers. Sofi emphasises the importance of not being patronising, but instead building a sustainable relationship with the learner, and to find out what you have in common. She recommends adult conversations where all parts can laugh together, and the learner is seen as an individual, and not a representative of their country.